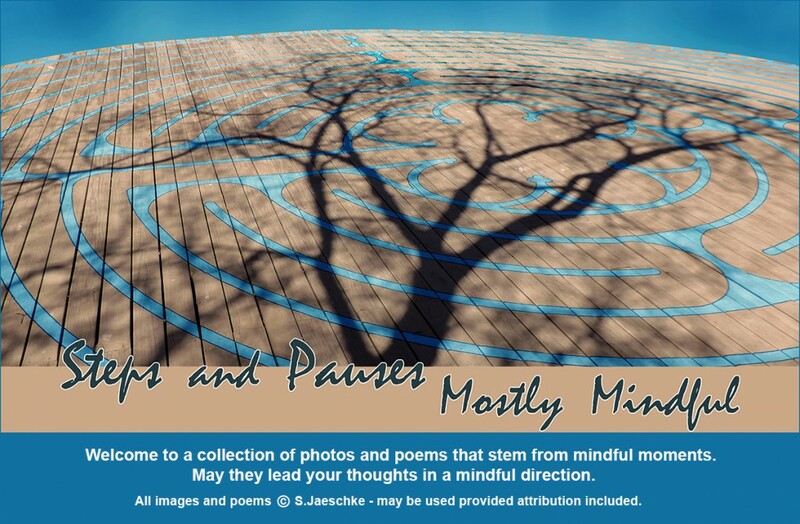 Posted on 2019-02-03 by Jazz Jaeschke	This entry was posted in Honeysuckle Haven, Nature, Rhythm, Weather and tagged Honeysuckle, Mindfulness, Music, Photo Collage, Poetry, Rain, Sparrow Habitat. Bookmark the permalink. Lucky sparrow! What a lovely, peaceful habitat he has! And he’s in good company – there must be a couple dozen of them that cluster in the honeysuckle. I love listening to them! They do have the sweetest song – lovely.